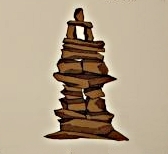 An Inuksuk (or ᐃᓄᒃᓱᒃ in the Inuktitut script) is a man-made stone landmark made by the piling of a series of large unworked rocks. Pronounced ‘in-ook-shook’ and spelled with the ‘h’ added in English (inukshuk), it means something along the lines of ‘person substitute‘. 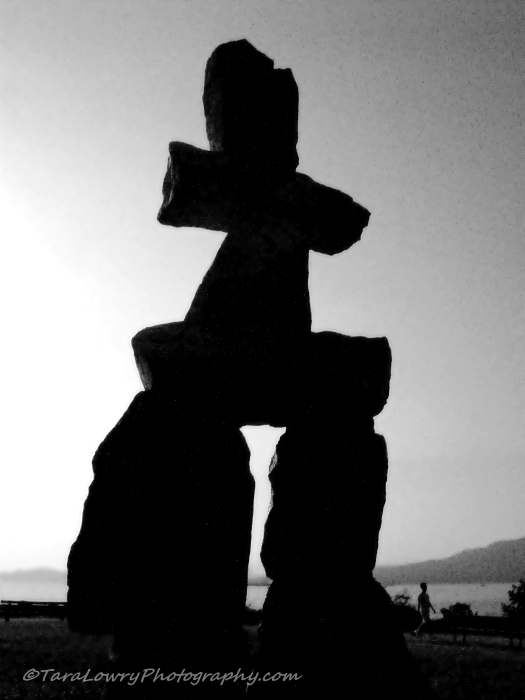 While many non-Inuit confuse the ‘inunnguaq’(which is a ‘person imitation‘) as being the only kind of inukshuk, in reality there are several kinds. While the inunnguaq is the one most widely represented outside of the Inuit world, it is not the most common. The inunnguaq, in the shape of a human, is the most recognized and is used by both Inuit and non-Inuit to mark their presence. The window of this inukshuk, known as ittuarturvilik, frames a view or points the way to a good hunting or fishing spot. The tupjakanguat style of inukshuk marks the best spot for hunting caribou. During winter in the North, there are many months of almost complete darkness. The nikisuittuq was built to point to the North Star allowing the Inuit to tell the time of day and predict how soon Spring would come. A Pirujaqarvik is an inukshuk that marked a cache of food that had been stored for the winter. 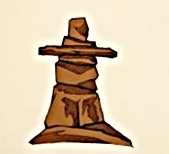 The peoples of the Arctic region have used the inuksuit (plural of inuksuk) for a variety of purposes: As sign-posts, navigational references, memorial sites, scarecrows (for hunting caribou), clocks and calendars, and communication aids. Sometimes it is nothing more than a sort of ‘I was here’ marking in a place where there are no trees to carve into or walls to graffiti. It conveys the message of ‘someone was here and you are on the right track’, in a vast terrain where landmarks are few and far between. Imagine travelling for hours or days and coming across an inukshuk. 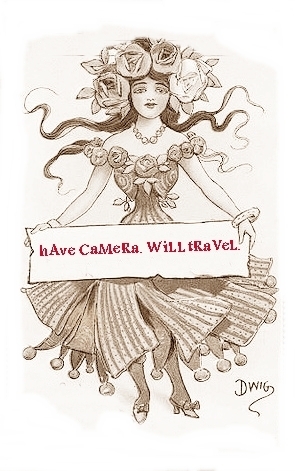 I think it would instantly make me feel connected to other humans just by seeing it. 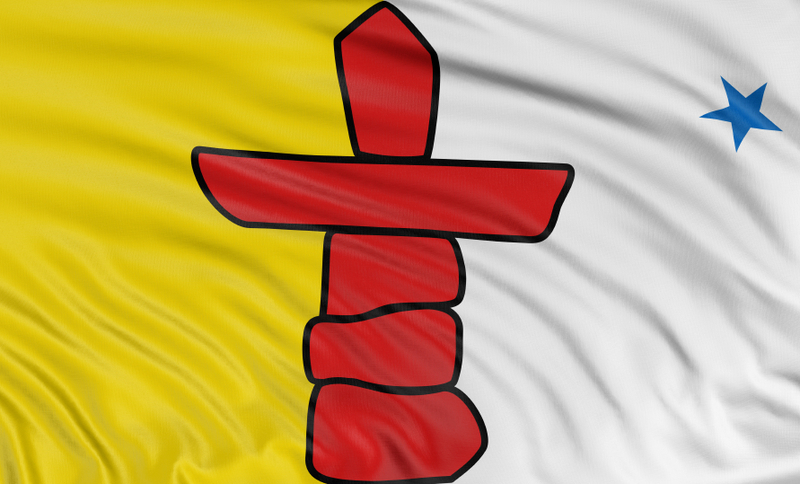 More recently inuksuit have also been used as a cultural symbol. 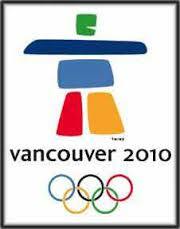 Nunavut, Canada’s newest and least populated territory has an inukshuk on their flag while an inunnguaq became an official symbol for the 2010 Vancouver Winter Olympics. Have you heard of the inukshuk before? 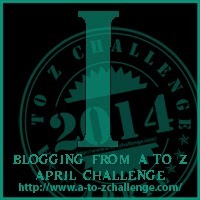 Most Canadians are familiar with it but I am curious to know how well-known it is to other nationalities. 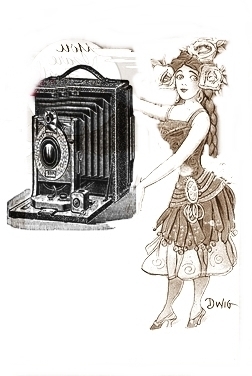 Do you know of anything similar in other cultures?